It's about 92 degrees out today. 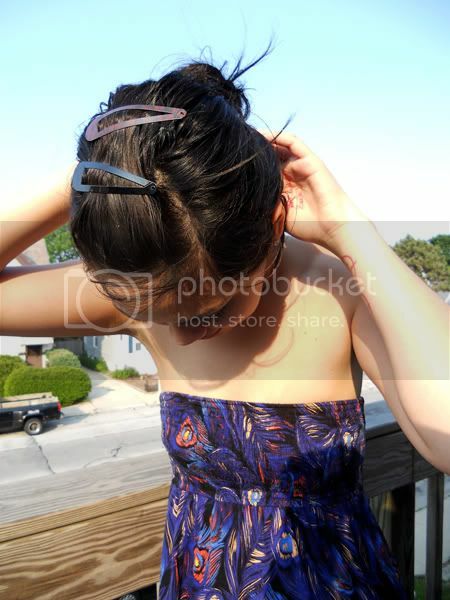 Sundress and huge hair clip time. Thanks to a Macy's gift card from graduation, I picked up amazing new pumps. 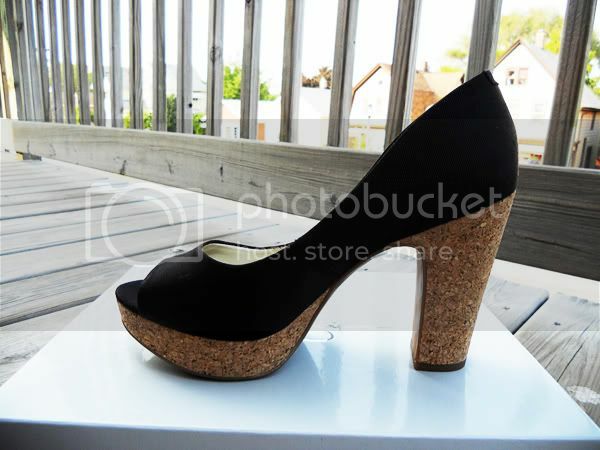 Ladies and Gentlemen, my first pair of Jessica Simpson shoes. They're unbelievably comfortable, even though they're skyscraper tall. Okay, not that tall, but taller than any of the flats I've been wearing lately. I'm guilty of wearing these Target flats from last year every time I want comfort over style. I can't help it. They're the most comfortable shoe I've ever worn. I can slip them on without the hassle of lacing up or buckling myself in. They're falling apart, but come on, they're leopard and easy breezy, though not that beautiful!